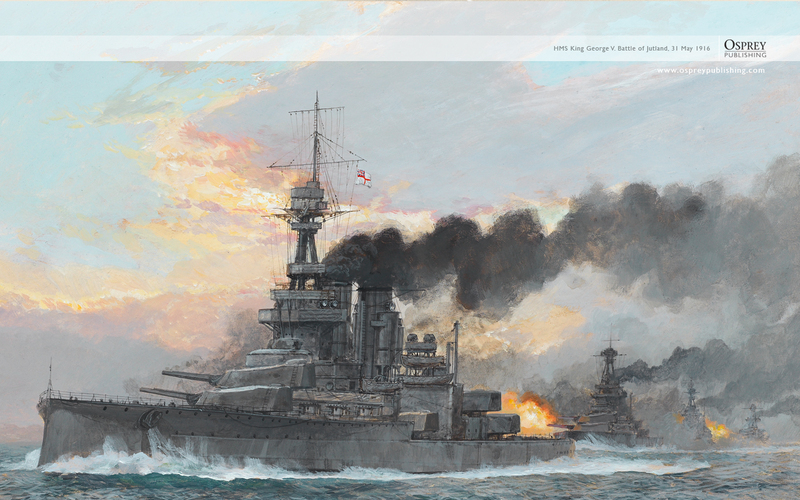 Today marks the centenary of the Battle of Jutland, the only major fleet engagement of World War I and the biggest battleship action of all time. 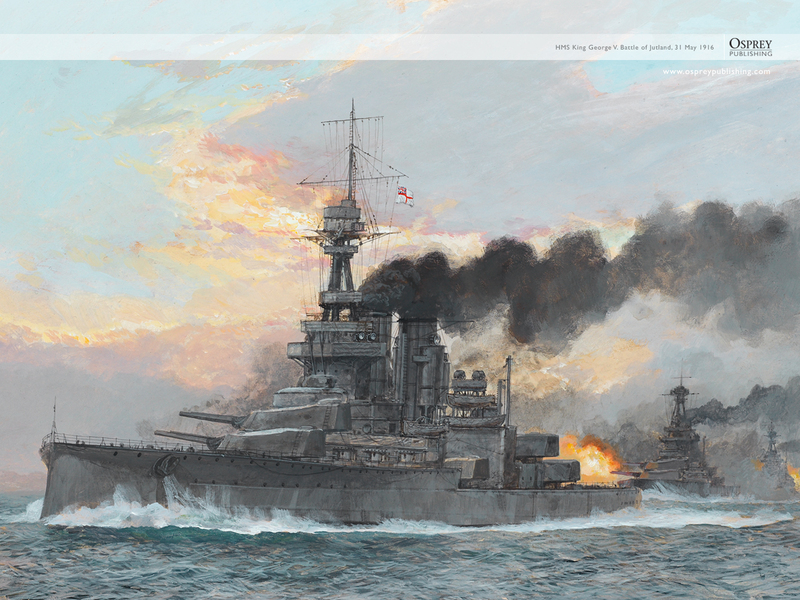 Here we have some commemorative desktop backgrounds available for you to download. 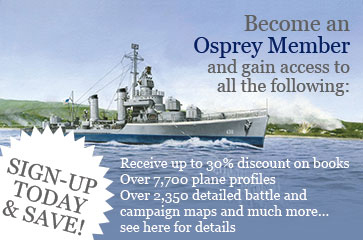 Alongside our commemorative blog series and a fantasic guest blog from Osprey author Mark Lardas we thought it would be nice to put together a free desktop background that you can download and use on your computer. 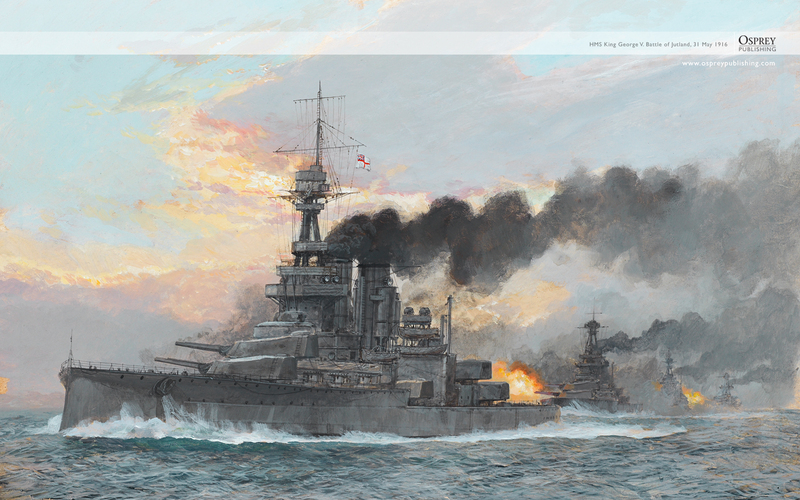 The image is taken from New Vanguard 204: British Battleships 1914-1918 (2) by Angus Konstam, with the illustration coming from Paul Wright. To download this background please click the link below that corresponds to your screen resolution.